The complete shortlist for the Broadcast Digital Awards 2016 has been revealed ahead of next month’s ceremony, with E4 hoping to retain its Channel of the Year crown. 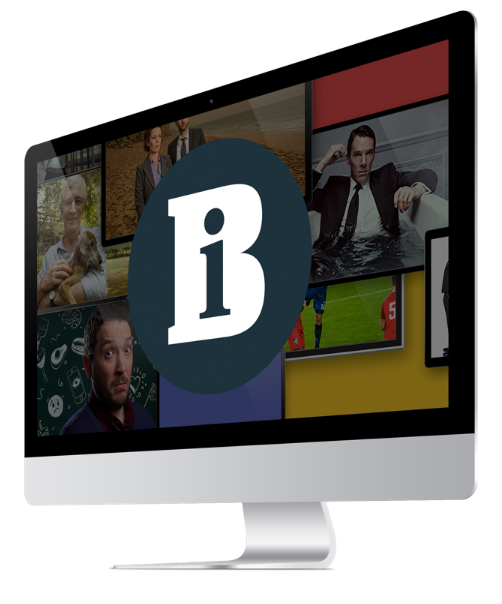 The nominees for categories including Best Entertainment Programme, Best Popular Factual Programme, Best Scripted Programme and Best Original Web Channel have been unveiled after the first phase of the shortlist was published earlier this month. E4 will go head to head with BBC4, CBBC, Dave, Discovery and ITV2 in the Channel of the Year category. E4 hit Tattoo Fixers will hope to be crowned Best Entertainment Programme in a tough group, which includes Comedy Central’s Drunk History UK, ITV2’s Celebrity Juice and Release The Hounds, Sky 1’s The Moaning Of Life 2 and BBC3’s Murder In Successville. E4’s Chewing Gum and The Aliens are up for Best Scripted Programme against three Sky series – Sky Living’s The Enfield Haunting, Sky Atlantic’s Mid Morning Matters 2 and Sky Arts’ Behold The Monkey – and BBC3’s Thirteen. The Marnie Dickens-created kidnap drama, produced in-house, is also up for Best Digital Programme Support, where it will compete alongside ITV projects for I’m A Celebrity… Get Me Out Of Here!, Coronation Street and Formula E, as well as BBC docs Eclipse Live and David Attenborough’s Great Barrier Reef. Vice will be hoping to hold on to the Best Original Web Channel crown for Vice News against competition from Barcroft TV, BBC Earth Unplugged, The Football Republic, TrueTube.co.uk and Walter Presents. The youth-skewing brand is also up for Best Non-Scripted Online Short for Hip Hop In The Holy Land. It will compete against Attenborough And The Giant Dinosaur, BBC Worldwide’s Biggest Bangs, All 4’s The Black Lesbian Handbook, CBBC’s Hiroshima – A Survivor’s Story and BBC3’s Things You’ve Always Wanted to Ask a Trans Person… But Probably Shouldn’t.